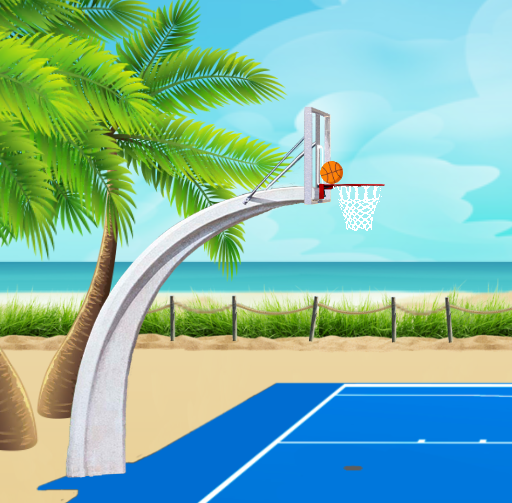 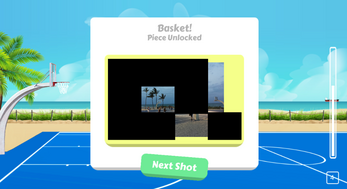 2D Basketball shoot game where you must score baskets to complete puzzles. You can play in Silver mode or in Gold mode. Suitable for all ages.